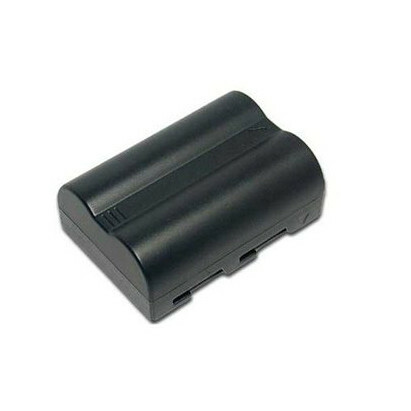 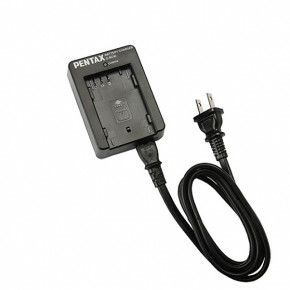 D-Li50 Rechargeable Battery PackPentax D-LI50 Lithium-Ion Battery for Pentax K10D, or K20D. 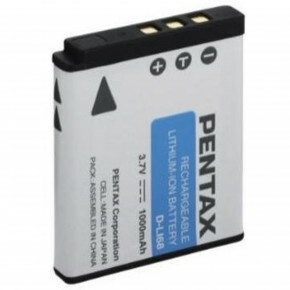 Pentax D-Li50 Rechargeable Battery PackPentax D-LI50 Lithium-Ion Battery for Pentax K10D, or K20D. 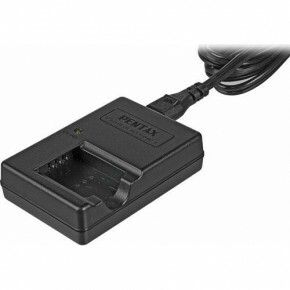 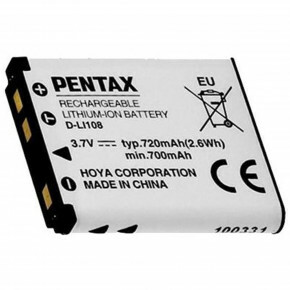 Pentax D-LI50 Lithium-Ion Battery for Pentax K10D, or K20D.